This was definitely one of the easiest subjects. Open the back door and there is a lamp post full of history and with a lot of tales to tell. 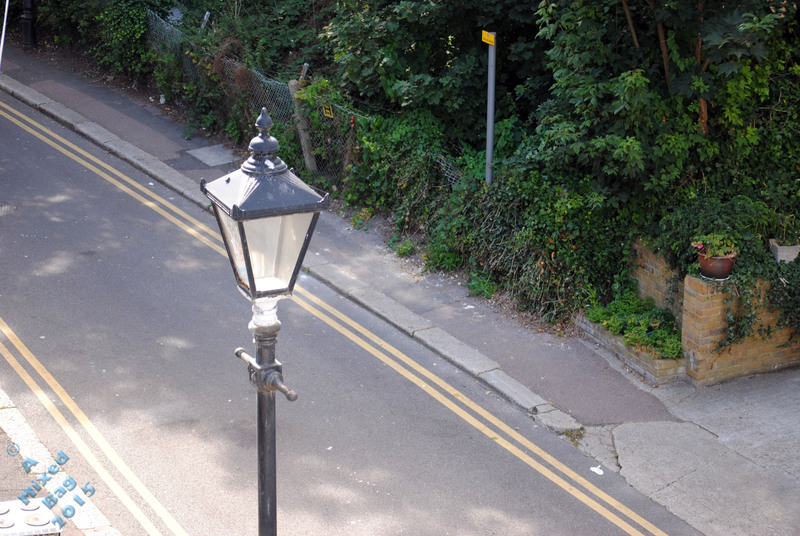 As this road is over two hundred years old, the lamp posts will have seen a lot. A pity they are no longer gas-fired. Although Duncan from Nobody’s Reading Me has said that there are some in a town near me that may still be gas powered, so I may go and have a look in the next few weeks. This entry was posted in Photography and tagged August, Daily Photo Challenge, History, Lamp, Nikon, Nikon D3000, Photos. Bookmark the permalink. You live in a beautiful part of our world and I’m jealous! My building is a grade II listed building due to its age. There is so much life in this house. Yes, a lamp post is often the silent witness to…everything.